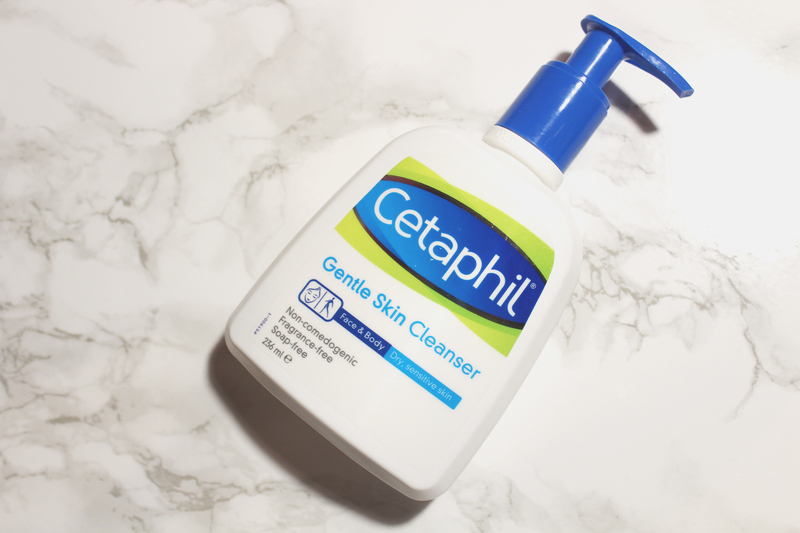 Detailed in my last two posts, Superdrug gave me the opportunity to try and review four Cetaphil products. As I always aim to deliver thorough and insightful reviews, I have decided to share my experience in a series of reviews instead of one. 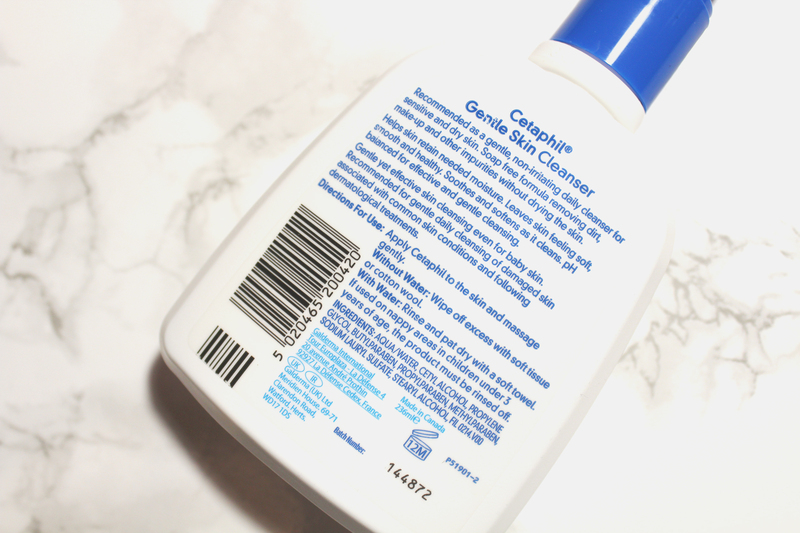 Today I will be reviewing Cetaphil Gentle Skin Cleanser, a face and body cleanser for dry, sensitive skin. Soap-free, non-comedogenic and fragrance-free, Cetaphil Gentle Skin Cleanser is a daily cleanser, formulated to cleanse without drying out your skin. According to Cetaphil, the formula ensures moisture is retained and your skin is left soft, smooth as well as healthy. It is also pH balanced, which aids in its effectiveness. I can’t dispute Cetaphil as my experience with Cetaphil Gentle Skin Cleanser is in line with what was guaranteed. 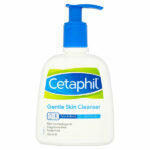 Cetaphil Gentle Skin Cleanser soothed and softened my skin; I am yet to use a cleanser (or shower gel) as moisturising. The consistency is not too stodgy or runny. Cetaphil Gentle Skin Cleanser left me feeling as if I had applied a lotion to my body and face, which I found to be a con as well as a pro. 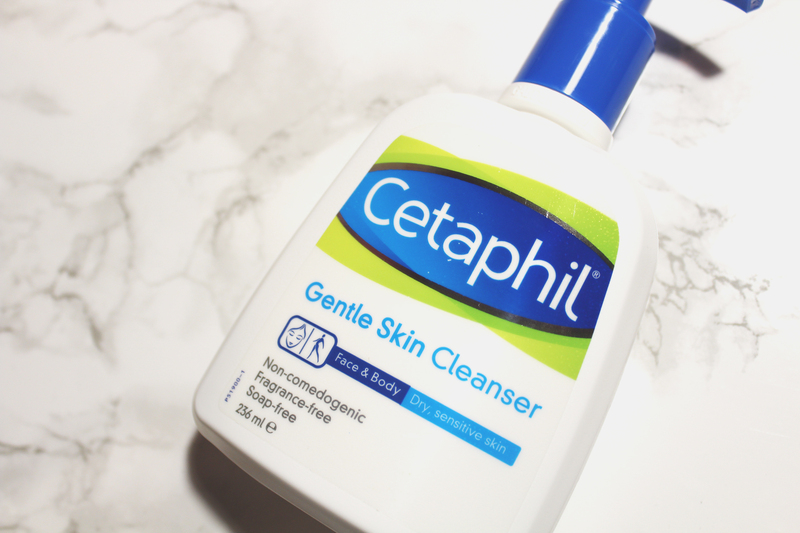 If you have dry skin or you do not moisturise after you cleanse/shower, you will love Cetaphil Gentle Skin Cleanser! However, I have always preferred “stripping” cleansers and shower gels. I like to feel squeaky clean when I leave the bathroom and Cetaphil Gentle Skin Cleanser failed to deliver what I like. Nonetheless, this is a personal preference; Cetaphil Gentle Skin Cleanser does what is assured, plus it is specifically recommended for babies and “damaged skin”. Overall, it is a good product but not for me! Cetaphil Gentle Skin Cleanser is available in Superdrug (RRP £8.99); check it out!